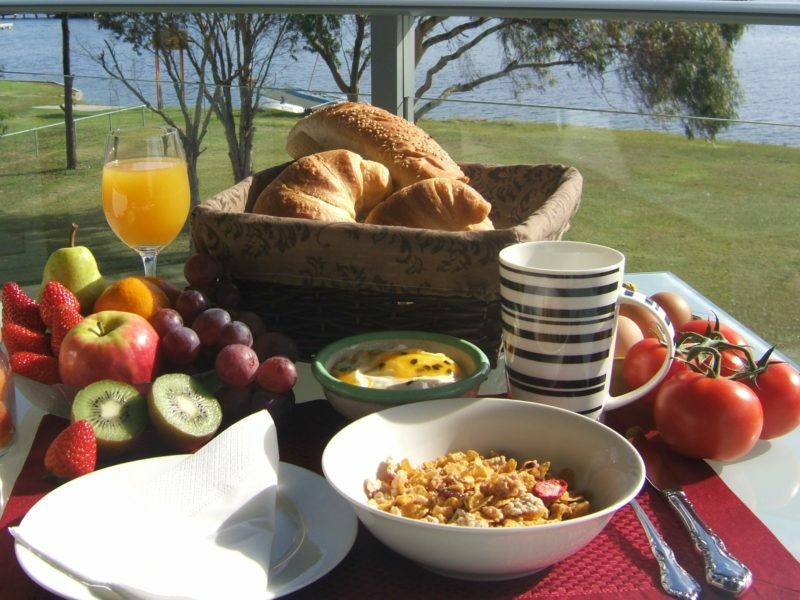 Wangi Sails Bed and Breakfast is located under two hours from the Sydney CBD, 30 minutes from the beaches or the mountains, and 45 minutes from the famous Hunter Valley vineyards. 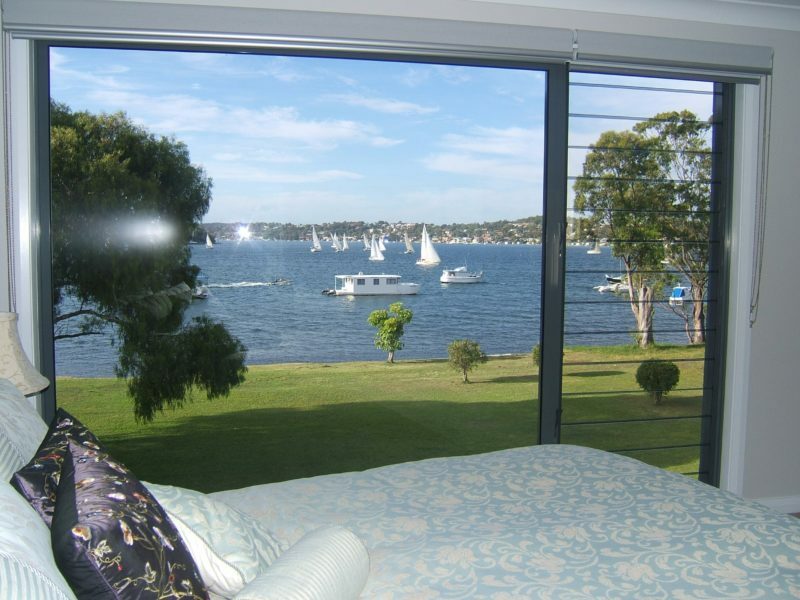 Wangi Sails Bed and Breakfast is a waterfront, one or two bedroom, self-catering suite, close to the Wangi Sailing Club, and providing total privacy and seclusion. 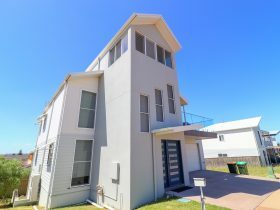 There are spectacular north facing views of Lake Macquarie from both bedrooms, lounge/dining area, and private balcony. Continental breakfast provisions are included in the tariff for the first two mornings. 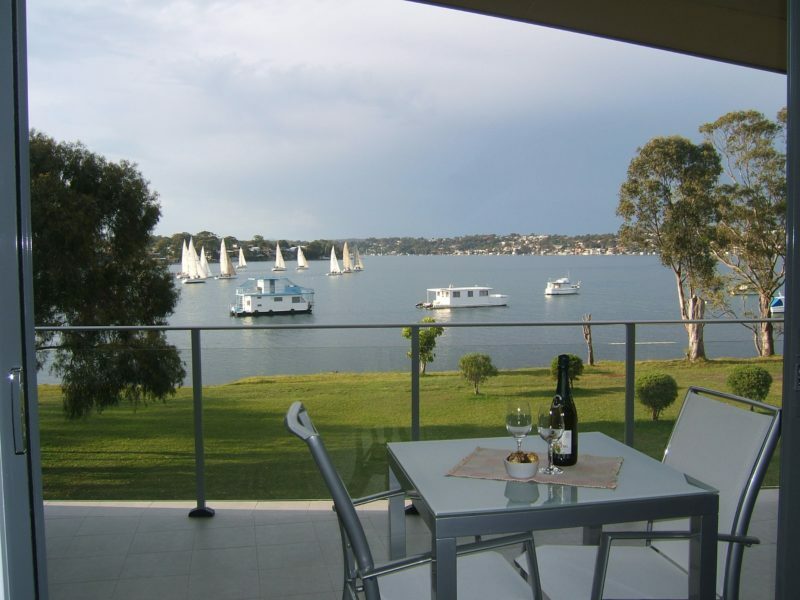 The central location of Wangi Sails Bed and Breakfast makes it a convenient five minute walk to the Wangi village shops, bakery, restaurants, cafes and takeaways. Come for a couple of days, a long weekend, or stay a week. 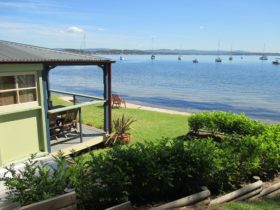 One or two bedroom self-catering waterfront suite, providing total privacy and seclusion with spectacular north facing views of Lake Macquarie from the bedroom, lounge/dining area and private balcony. Continental breakfast provisions are included for the first two mornings. Enjoy the spa bath and open shower and relax in front of the digital television with your favourite DVD. Close to the Wangi Sailing Club and your boat can be moored at the Wangi Returned Services League jetty, two doors away. 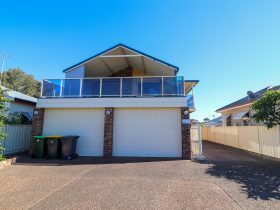 The central location is a convenient five minute walk to the Wangi village shops, bakery, restaurants, cafes and takeaways. 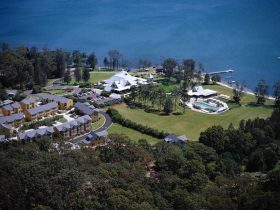 Wangi Sails is only 30 minutes from the beaches or the mountains, and 45 minutes from the famous Hunter Valley vineyards.